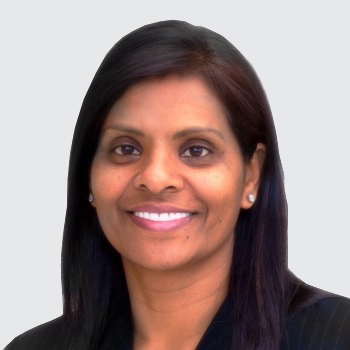 Prior to joining IBM, Ms Shamla Naidoo was vice president of Information Risk and Security at Starwood Hotels and Resorts. Her previous roles include chief information officer, chief information security officer, and chief risk officer at leading companies including WellPoint, Northern Trust, and ABN AMRO. Ms Naidoo has more than 25 years of experience in leadership roles with global corporations. She is fluent in legal and regulatory matters and has a proven track record building information risk management programs in security, privacy, regulatory compliance, and other technology areas. She also has a license to practice law in both Illinois and Washington DC in the U.S.